bigger than that of the earth and it can accommodate 1.3 million earths in it. 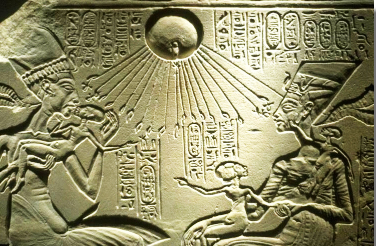 Many civilizations around the world have recognized the sun for all of the life-giving powers it has. 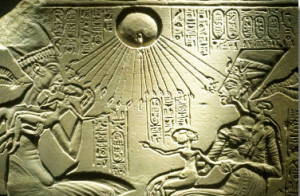 The sun has been adorned through stories from the earliest of civilizations in Egypt, India, Rome and many others. Egyptologist Barry Kemp speaks of ancient burial sites in the Egyptian city of Amarna that indicate the people of the city worshiped the sun. Many ancient scriptures have been found from India that speak of the benefits and healing effects of sungazing, sunbathing and drinking sun-charged water. 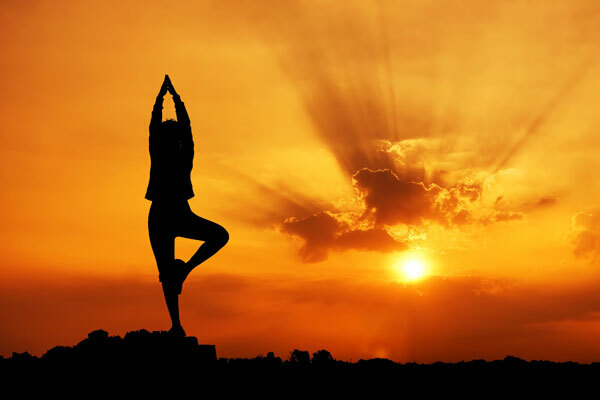 The sun has been utilized specifically as an aid to the restoration of health and continuous maintenance. Without the sun, all life on Earth’s great planet would cease to exist as the sun is the source of energy for all living things. Sunlight purifies the water, air and the surfaces of objects. Man without sun would lose physical vigor and strength. His body will become like a corpse as his blood will loses its vitality and he loses the power of resisting disease. 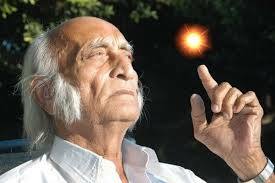 Hira Ratan Manek, born 1937 in Bodhavad, India, is known throughout history for his ability to live only on the sun’s energy by sun gazing and water since June 18, 1995. Manek’s first fast was in 1995 in Calicut, India for 211 days. After another amazing 411 day fast in 2001 in Ahmedabad, India, Manek went under a 130 day observation period of his retina, pineal gland and brain. Seven hundred photographs were taken of the neurons in his brain and they all were reported to be active and not dying. Manek’s pineal gland was reported to be expanding and instead of shrinking even with age. 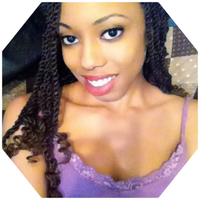 physical illnesses and spiritual ignorance with the rays of the sun. The energy while Sun gazing moves through retinal-hypothalamic tract, hitting the brain and stimulating the pineal master gland in the body. This boosts the secretion of the “feel-good” hormones in the body, melatonin and serotonin. Eyeglasses and contact lenses rob you of energy by blocking some of the ultra violet rays that travel through the eyes to the pineal gland. Studies have shown, thanks to Hira Manek, that the pineal gland actually grows in size while sun gazing instead of shrinking with age. There are recorded facts that vision improves by safe sunlight. 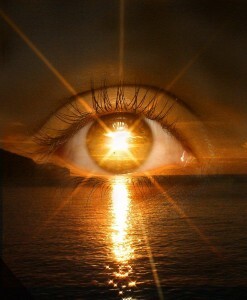 The eyes utilize and distribute the energy from the entire spectrum of the sunlight to the different parts of the body while sun gazing. As a result, all diseases cease to exist within the body in 3 to 4 months of safe sun gazing practices. A Croatian postman writes a story of curing himself of colon cancer by sun gazing. Mental and psychosomatic disorders will cease as the brain rewires back to its normal functioning. What we eat is all secondary or third form of sun energy since all the vegetables and fruits are dependent on sunlight. 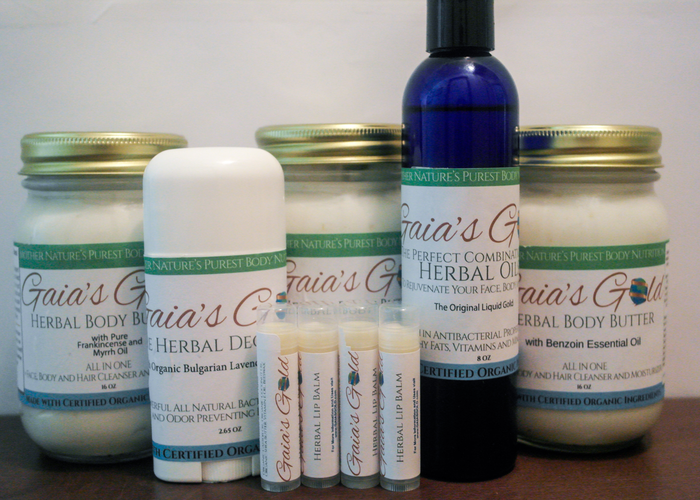 Therefore, the body can get the essential nutrients from the original form of sunlight. Plenty of evidence has been found to support that within 8 months of correctly following the sun gazing regime, hunger will greatly diminish if not cease and so is an effective medicine for obesity. Man was designed by the Creator to enjoy the direct rays of the sun and the soothing and strengthening influence of the winds over the whole surface of his body. Sunlight is natural medicine to the body. Man breathes through his skin and it is vitally necessary that a constant supply of fresh pure air reach the skin if it is to carry on its respiratory function normally. 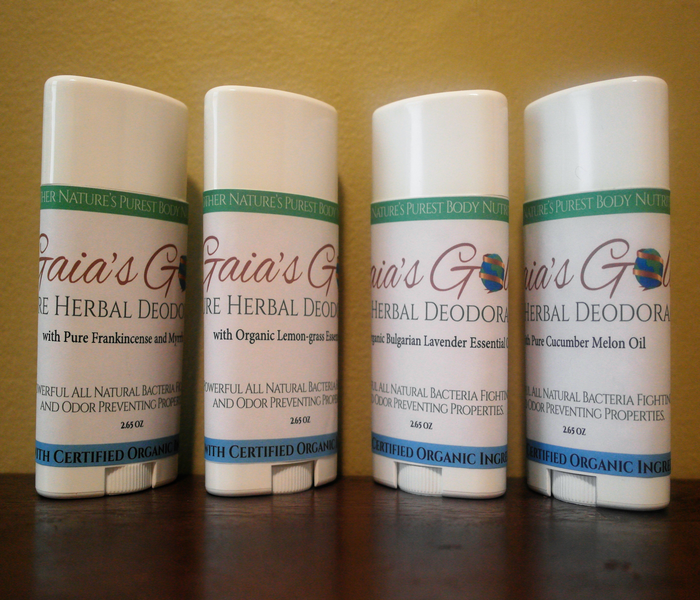 Healthy breathing aids in relaxation and overall healthy functioning of the body. Healthy skin is essential to normal health and the skin can not be maintained if it does not come in contact with the sun and air. The light from the sun acts on the cholesterol deposits on the skin and converts them into vitamin D. Vitamin D encourages bone making and a healthy supply of calcium in the bones. 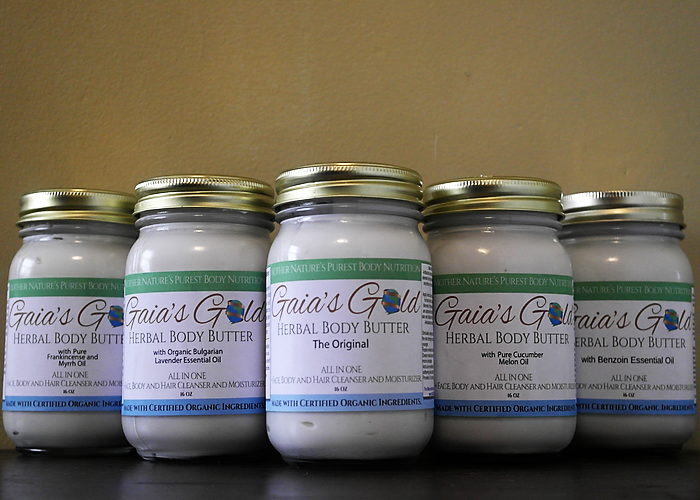 Calcium is absorbed in the intestinal tract of the body acting as a acid-neutralizer effectively balancing cell pH . The energy of sunlight, and its conversion of cholesterol to vitamin D, has a direct physiological impact on the feeding mechanism of the cells of the body. Vina Parmar, MBA Editor, Living on Sunlight.